In order to participate you need to be enrolled in a higher education course in one of the countries listed*. The school is intended for 3rd year or up Bachelor or Master students (this means, students who have had at least 3 years of higher education in a discipline related to the built environment/ urban development). A planning, architectural or design background is indicated, but not necessary. 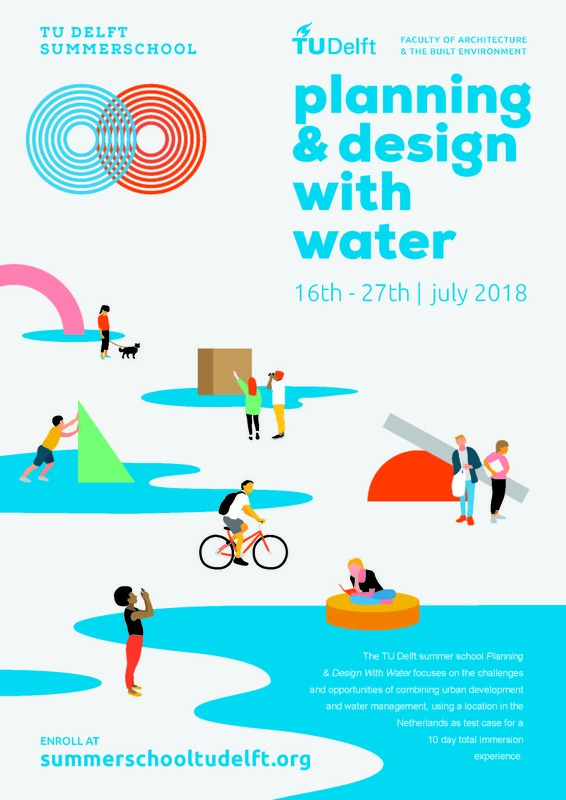 The Summer School welcomes architects, urban planners, engineers, designers, geographers, historians, sociologists, and students of other areas concerned with the built environment. However, you must be willing to understand URBANISM. Please, write a 800-word motivation letter after reading the information on the website. Don’t forget to check for grammar and spelling. Check this LINK to understand how to write a good motivation letter. 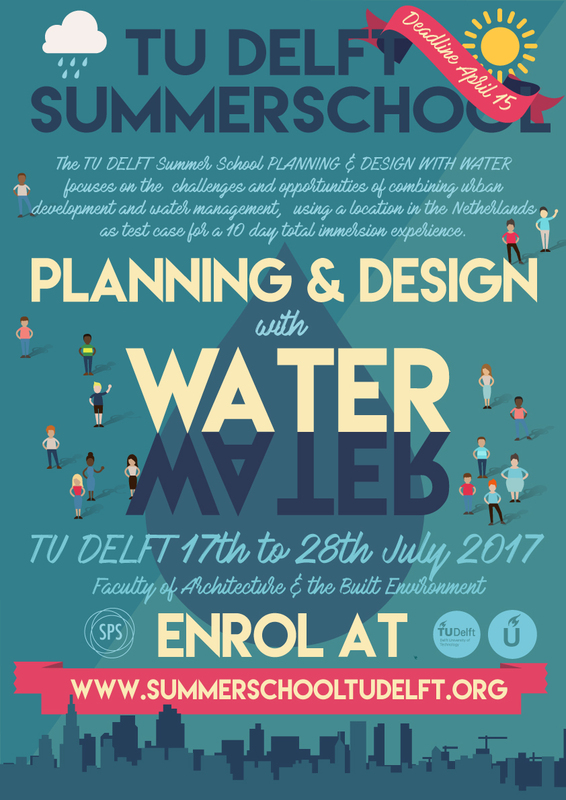 Send your motivation letter to summerschool-bk@tudelft.nl with the subject field: TRANSITION ECONOMIES reduced fees. Fill in the form below carefully and as completely as possible. We cannot process your application without the information required in the form. Submit the form and wait for the confirmation email. Check if you have received a confirmation email saying that you filled the form correctly. If you have not received the confirmation email, please check whether the email you provided us is correct. Make a very short (3 minutes maximum) video with your phone or camera and upload it HERE. In this video, you can introduce yourself, tell us where you live, where and what you studied, the main challenges you see in your city and add a few words about why you wish to participate in the Summer School. See an example of introduction video HERE.